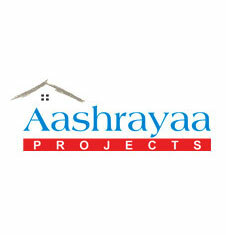 It has been a glorious journey for the Aashrayaa Group, the name behind many reputed projects in Bangalore and residential layouts with all modern amenities, residential apartments and villas, commercial complexes… we have done it all and done it sucessfully, without any compromises on quality. No wonder then, that the Aashrayaa Group is today synonymous with trustworthiness, superior quality, strategic location and delivering on its promises – again and again. The projects that come under the Aashrayaa Group are a reflection of the Group’s commitment to provide customers and stakeholders full value for their money.